Muting a window prevents it from triggering any events that would cause sounds to play or notifications to appear. 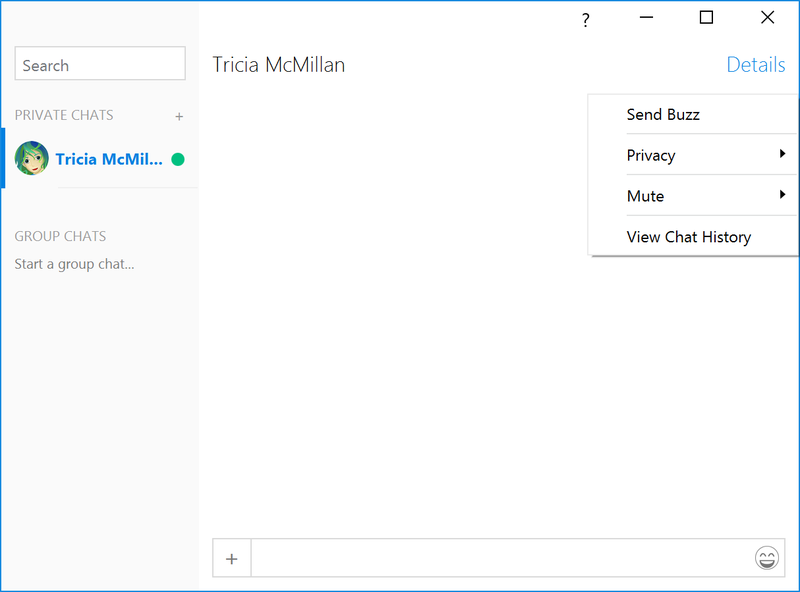 Importantly, muting can be broken through using @mentions! This means if you mute a busy group chat that you don't normally pay attention to, contacts can still get your attention by @mentioning you in the group chat (e.g. how are we doing on sales this quarter @tricia42? ).